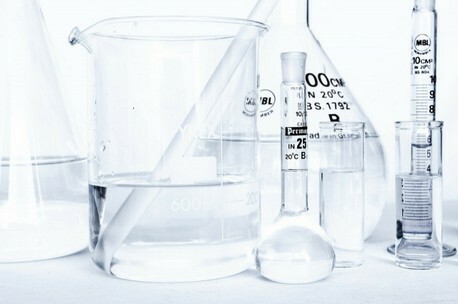 Our main engineering skills are process technology development from bench scale investigations to pilot plant operations and technology transfer so that our emerging processes can be effectively licensed. These activities are aided by many years of experience of the design, construction and operation of bench, pilot and semi-commercial scale process units. In addition to our engineers, ProCone employs specialists in many areas of plant design and materials handling and management. 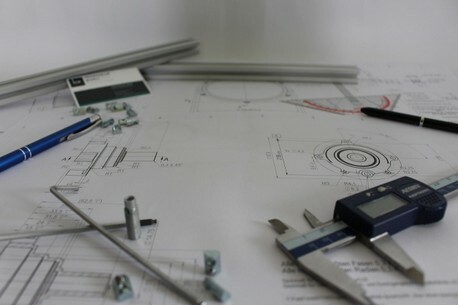 Experience has shown that involving specialists at an early stage in process development is one of the key factors in the successful transition to Detailed Engineering. ProCone, as the EPCM contractor, provides and coordinates all design, procurement and construction management work and ensures that the whole project is completed as required and in time, on budget and satisfying the scope of engagement. We manage the general contractor and all other construction contractors on site employed by the client. Our focus is to engage local resources wherever possible. We provide the full suite of major engineering disciplines in-house. Our multi-disciplinary team, supported by our professional project management, engineering management, procurement and construction management, ensures effectiveness and successful outcome of your capital project. Engaging over the complete lifecycle from the concept stage via the basic engineering and implementation through to plant optimization ensures the client a smooth operation. 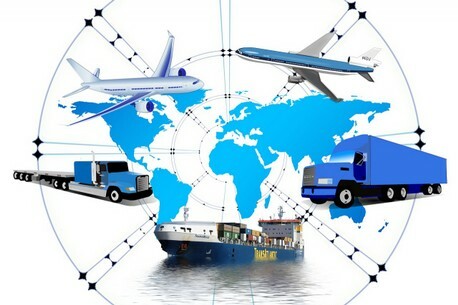 The procurement, supply chain, logistics and transportation management department provides advanced supply, components and equipment search, bidding process and logistics while executing, adopting, promoting and embedding fundamental business strategies and principles enabling the client to achieve the most value for his investment keeping always economic, social and environmental performance at center. 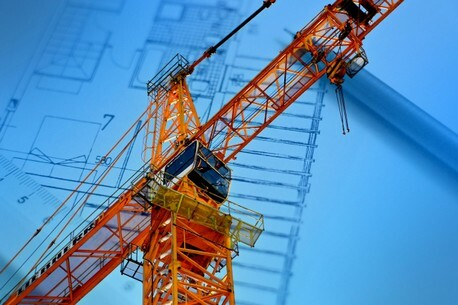 Our professional construction management (CM) services appoints specialized construction management techniques to oversee the planning, design, and construction of a project on site with close cooperation with the engineering disciplines in-house. ProCone is involving CM from its beginning to its end of the project. CM controls your project's time, cost and quality. Supervise all aspects of the project on site, closing the circle between client and all contractors, the CM is the cornerstone of a successful executed project. Our experienced project managers control and coordinate the activities of all project participants such as the customer's internal delivery resources, the disciplines involved (process engineering, piping, structural steel, automation, IT etc.) as well as the appointed project partners and vendors. 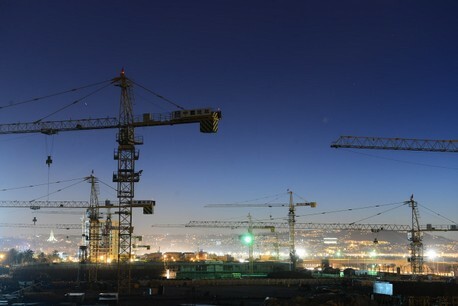 Acting as a single point of contact, they represent the customer's interests in the capital project and are responsible for ensuring that the project is delivered on time, within budget and agreed scope of work.